Hilmar Wagner defines Diet Culture as a system of beliefs that idolize thinness, promote weight loss, and oppress those who don’t meet the societal standard for beauty. While diet culture was predominately geared towards women, it is now starting to trend towards men as well. With diet culture targeting all individuals, we now see the rise of fad diets started in order to lose weight and change body shape. According to NEDA, those who engage in moderate dieting are 5x more likely to develop an eating disorder. Hilmar notes that there is nothing wrong or inherently bad about wanting to change your eating habits, but that some individuals are more susceptible to developing an eating disorder. For those at-risk individuals, dieting can be the trigger that leads them to an eating disorder. Hilmar wraps up the podcast by discussing ways to assess if a diet has turned into disordered eating and what to do about it. 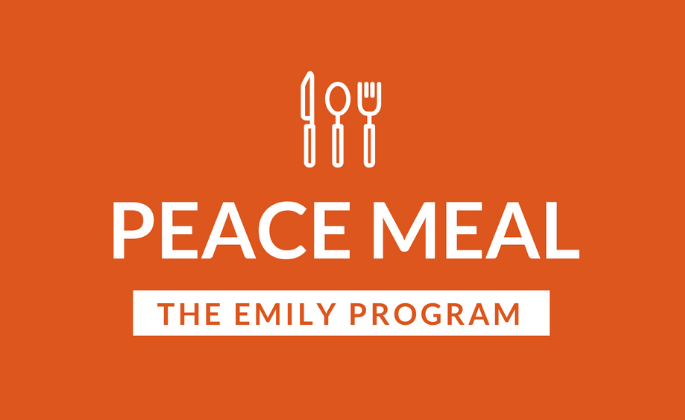 For those concerned about their eating habits or body thoughts, reach out to The Emily Program at 1-888-364-5977 for more information and support.